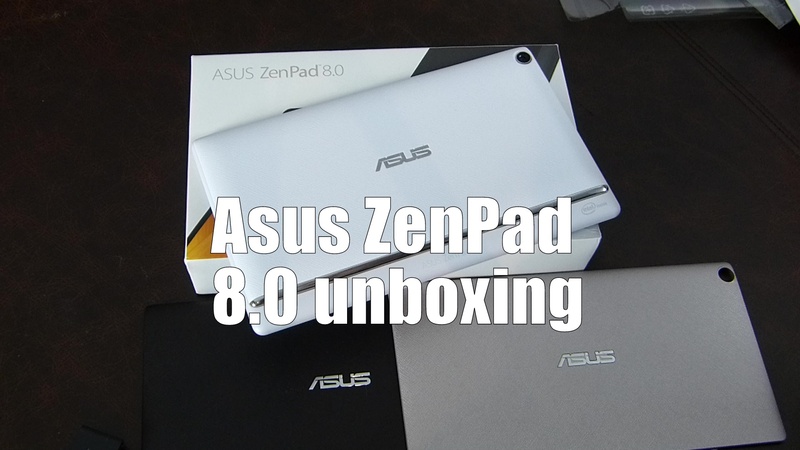 Asus have been quietly releasing a slew of tablets and it would appear there is one for every taste on the market. If you have the patience you could track down every spec you desire in a tablet and not have to pay through the nose for it. Here we take a look at one of the variants in the range. the Asus Zenpad 8.0 with the optional Power Case adapter to expand the battery life by an extra 10 – 13 hours with very little compromise.